Get your expert high-quality articles on DW Fitness First Cardiff published on multiple partner sites. DW Fitness First Cardiff Fonolive.com, #1 Social Classifieds. 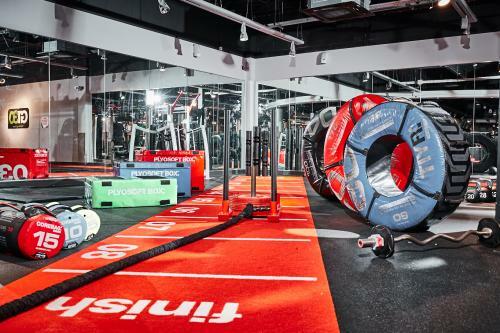 Our Cardiff gym is situated inside Capital Retail Park, a short distance from the Cardiff International Sports Stadium. There’s free parking for members in our gym car park. We’re also easy to reach by bus using the Hadfield Road stop on the 12 or 95 services. 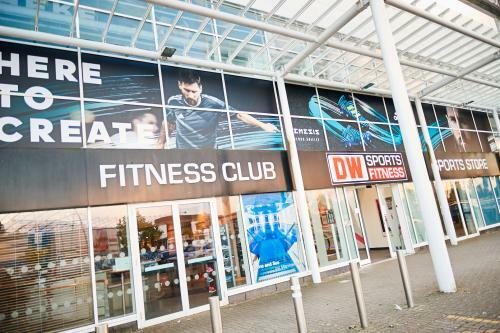 Our DW Fitness First gym is also close to Leckwith Road, perfect if you want to grab some food post-workout. 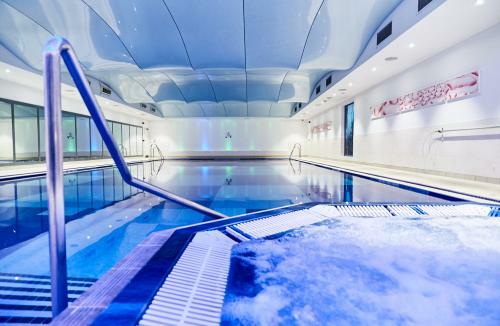 Share your DW Fitness First Cardiff, Cardiff, South Glamorgan experience.